Oranges may be your go-to choice for an extra vitamin C boost, but their benefits don’t stop there! Hold on to the peels for a DIY teeth whitener or at-home facial. Spring cleaning? 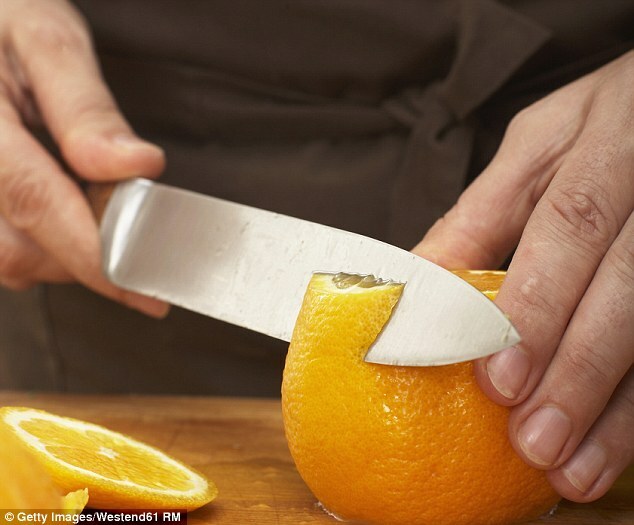 The peels can also be used for cleaning things like your oven or shining metal. Citrus has even been found to help with stress, anxiety and digestion. Mayo Clinic nausea expert, Barbara Thomley, found that if the smell appeals to you and has positive connotations, you’ll experience the most benefit. So the next time you’re in the produce isle, you may want to stock up on extra oranges; your home and health will thank you! Read more about the ways to use oranges here.